B Young is back with new single Juice, Watch him star in the video directed by Daps (Stormzy, Migos) and edited by B Young himself, here<http://smarturl.it/BYJuice/youtube>. 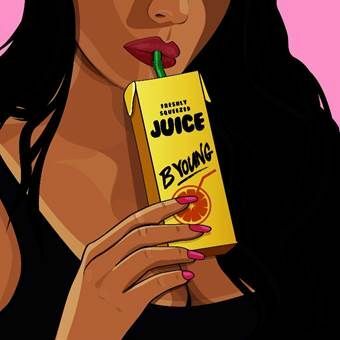 Hackney star B Young returns with his signature smooth vocals and catchy hooks on Juice, certifying himself as this year's most exciting UK artist. 2018 has seen B Young become the name on everyone's lips. Kicking off the year with Platinum-selling single Jumanji, the track dominated the charts for a huge 24 weeks, peaking at #13 and amassing 80 million cumulative streams and 33 million views. 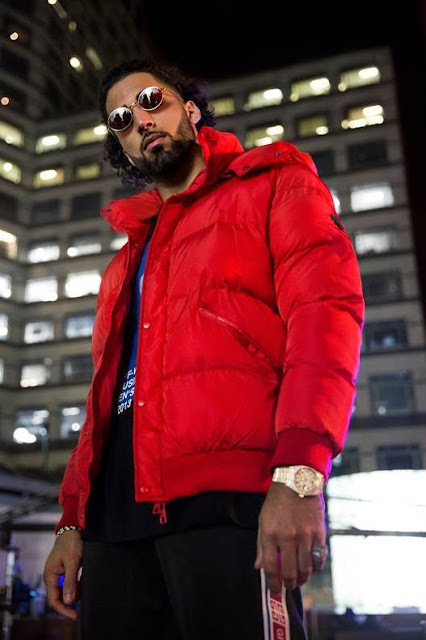 His follow up single 079ME rapidly picked up 18 million streams in a mere 4 months and over 20 million views, marking his second charting single. Nominated for two GRM Rated Awards and with over 100 million streams on both tracks, B Young has taken 2018 by storm.